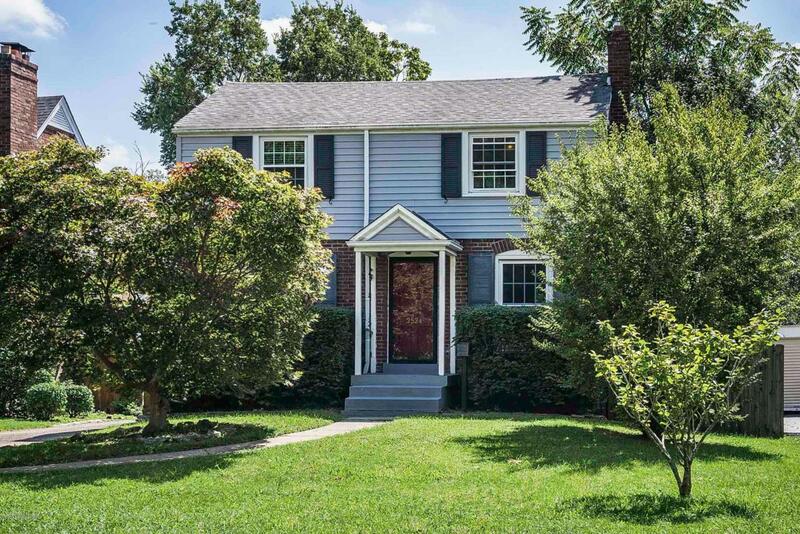 This adorable colonial has so much to offer and is only a few blocks from Seneca Park! 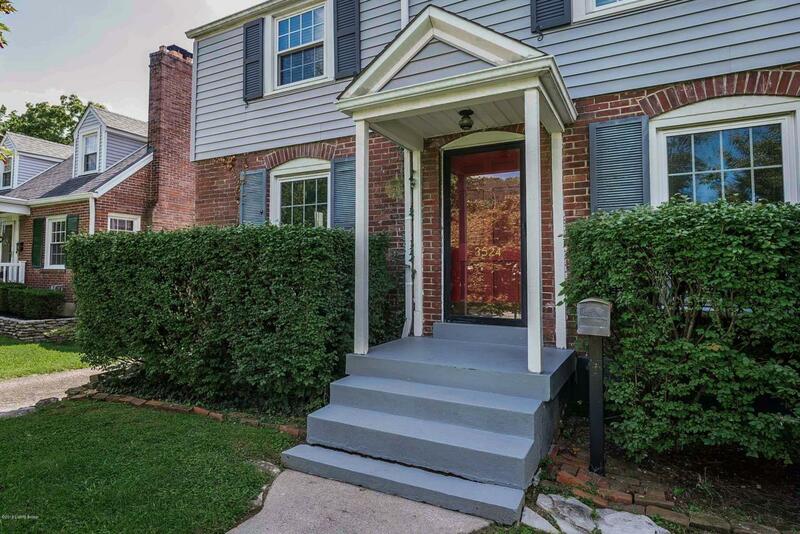 Hardwood floors, new HVAC system and hot water heater, large spacious bedrooms and a massive 936 square foot garage that can fit four cars, or host lots of people for summer parties. 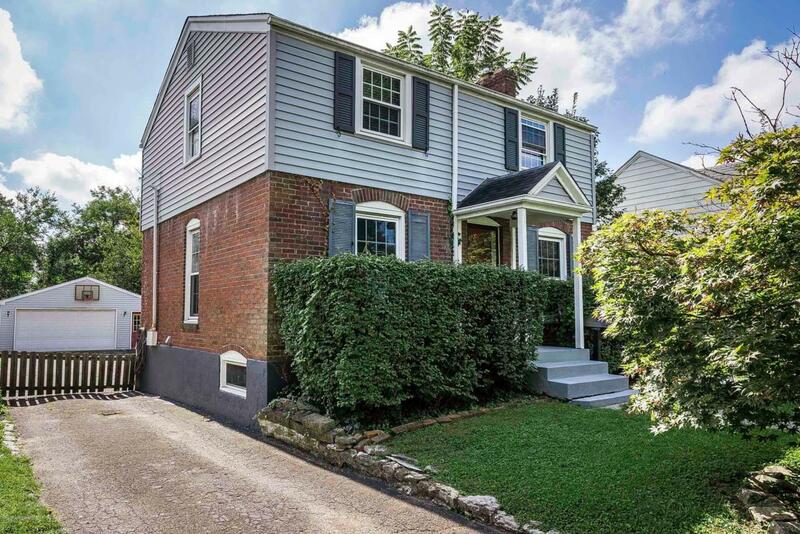 It has lots of updates, but still maintains it's original St. Matthews charm. 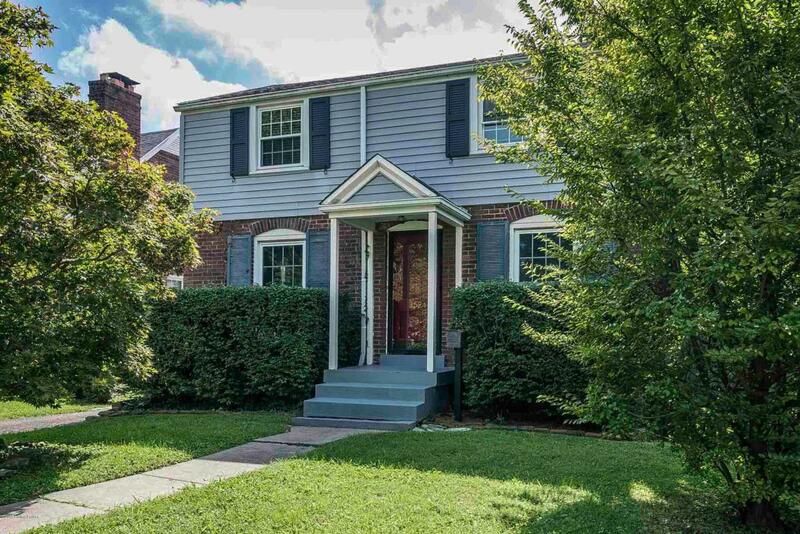 Close to everything but with a large yard including a screened-in-porch for enjoying coffee in the morning or a beverage at night. Schedule your appointment to see it today!